This year over 1300 students applied for the 2019 NYSF Year 12 Program from all over Australia with nearly 600 selected. How are we able to have such a wide reach all over this vast continent of ours? NYSF Founding Partner, Rotary Australia is on the ground throughout the country, prepping, assisting, advising, interviewing and selecting students to participate each January in the NYSF Year 12 Program. This is a huge logistical effort with an estimated 20,000+ voluntary hours offered by Rotarians every year to give students the opportunity to attend the program. 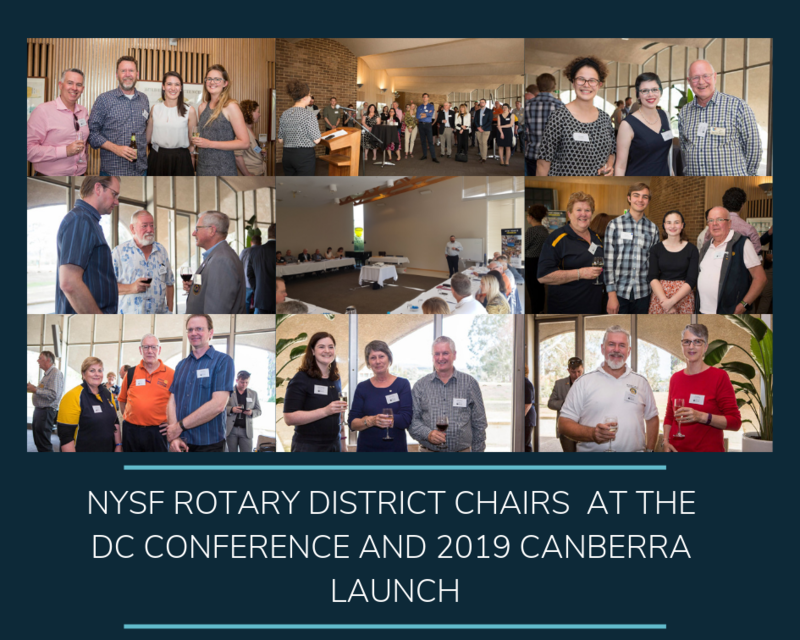 To deliver this service and to continue to improve on the selection process the NYSF holds a biannual District Chairs Conference, which was held in Canberra in October. 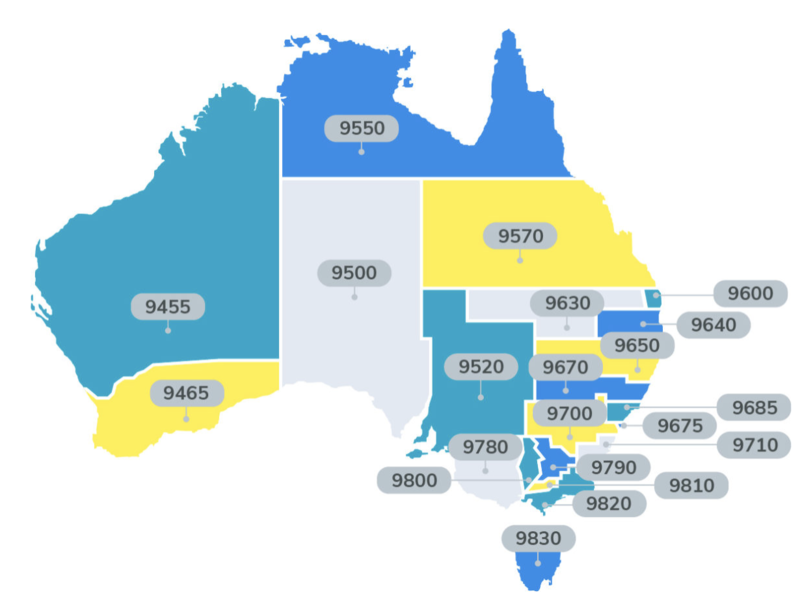 There are over 1,100 Rotary Clubs in Australia divided into 21 districts and each district has a nominated NYSF Rotary District Chair (DC) that coordinates and oversees the selection of students for all of the clubs in their district. Twenty out of the twenty-one districts were represented at the conference. The conference ran over two days and provided an opportunity for the DC’s to share their experiences, and offer insights into their selection processes. NYSF CEO, Dr Damien Pearce said the conference was a valuable experience for Rotary DC’s to support each other, share ideas and work together to enhance the selection process. NYSF District Chair for District 9455 in Perth, Allan McLean, saw the benefits of DC’s coming together for the conference. It was not all work and no play for the DC’s. The conference coincided with the Canberra Launch of the NYSF 2019 Year 12 Program at the Australian Academy of Science’s Shine Dome where they met some of this year's selected students, alumni and NYSF Partners. The DC’s heard from NYSF alumni who are now studying and working in their chosen fields and how their selection and participation at the NYSF had impacted on the paths they took. With renewed inspiration, networking and the sharing of ideas we’re sure the selection process for 2019 will be even better than before! The NYSF would like to thank all of the NYSF District Chairs for their involvement in the selections process for the NYSF Year 12 Program and all Rotarians who have given their time and knowledge to support the program.